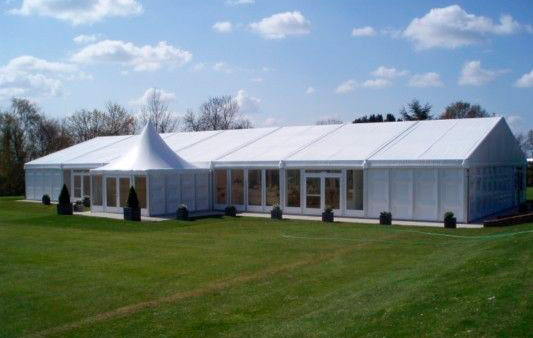 ‘Lease Not Buy’ specialises in financing equipment such as marquees, event furniture, kitchen / catering equipment and all sorts of vehicles and machinery. 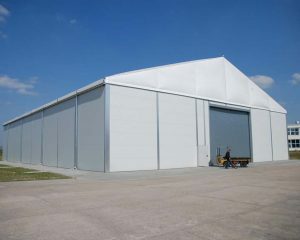 The latest clear span aluminium framed structures don't come cheap and can take a while to earn their money back. We offer finance in the form of a lease over 3 to 5 years with title passing to the customer with a final payment at the end of the term. If you’re looking at funding options, leasing is highly tax efficient in that 100% of the payments can be set against a company’s corporation tax liability. Leasing new equipment also gives you a way to expand without using up your company’s cash reserves or overdraft facility. If you're looking at purchasing new equipment, I'd welcome the opportunity to give you a quote. We offer a very fast turn around with no long, complicated forms to fill in. We also offer re-finance on equipment you've already purchased as long as its less than 12 months old. Just give me a call on 01347 878837 or my mobile, 07801 667915 for a no obligation quote.